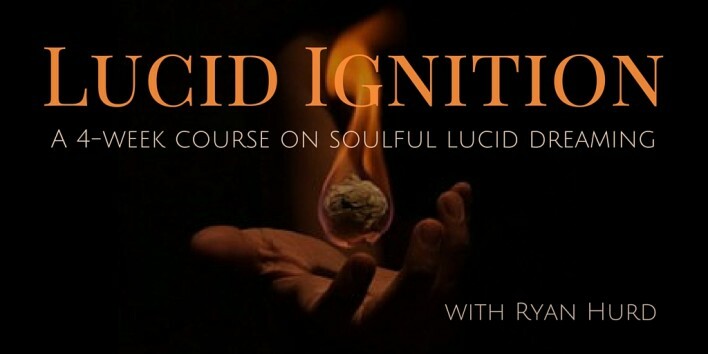 Lucid Ignition: A 4 week Course on Soulful Lucid Dreaming is now open for registration. I run this course seasonally and every time I am amazed at how being part of a community of dreamers is so transformative. 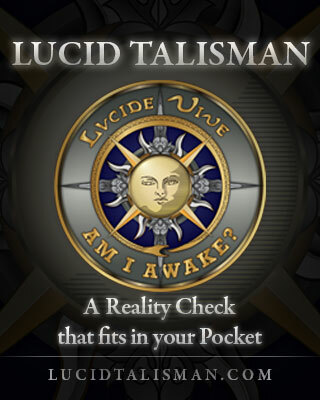 Essentially, it’s a lucid dreaming masterclass for grown ups. The course ignites your ability to be aware you are dreaming, and leverage that lucidity for self-growth, healing and wisdom. Together we will study the most scientifically validated methods for lucid dreaming and support each other as we move deeper into the mythic landscape of the imagination. This course will ignite your lucid dream life, providing you the best catalysts for a more lucid dream life that open up new vistas of insight, creativity and healing. 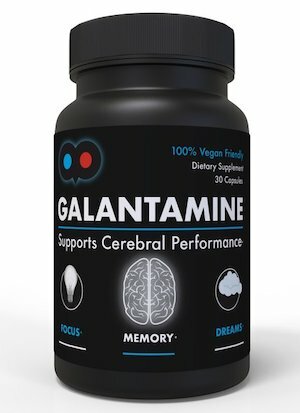 You’ll “wake up” to your day-world too, as you unlock old energy patterns, igniting confidence and vitality. Check out the course details here: I’ve got a video that explains the essentials — as well as how my lucid dreaming practice helped me heal a childhood wound that was still zapping my energy well into my young adult years. Oh yeah — there’s a special bonus for the first 10 dreamers who register!